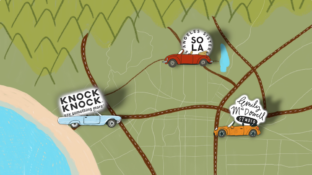 Knock Knock Gets Knocked Up! 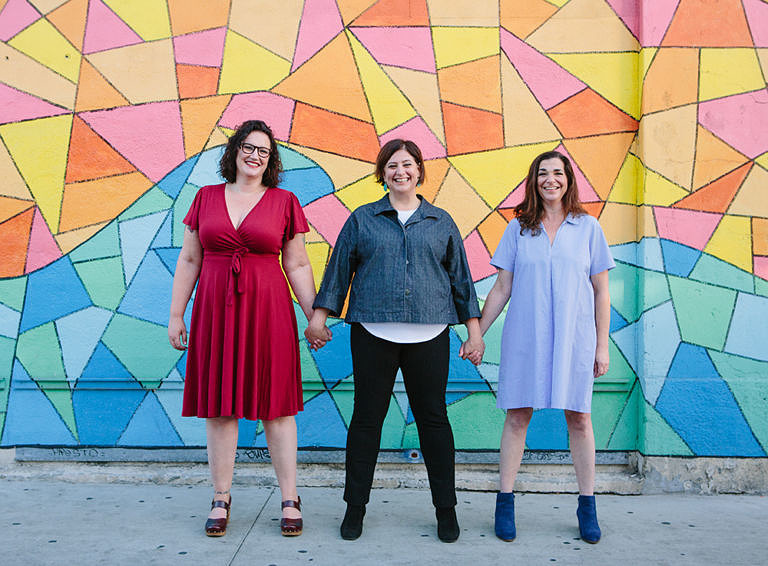 Left to right: Emily McDowell (founder of Emily McDowell Studio; and no, the name is not just a coincidence), Jen Bilik (founder of Knock Knock), and Sara Stein (founder of Sisters of Los Angeles). We make up the Who’s There Group, and we are more than the sum of our lady parts. 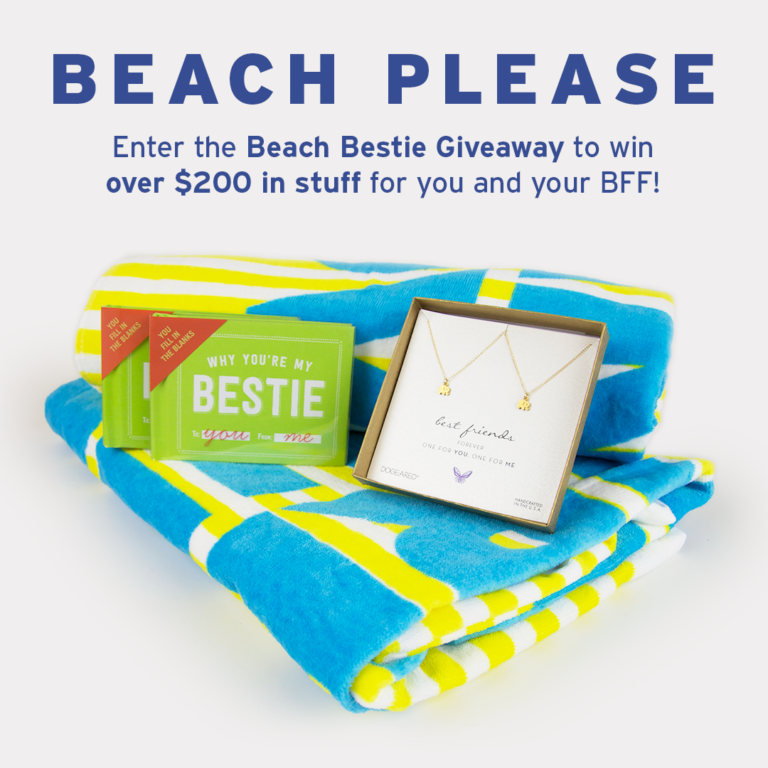 We're radiating the SoCal warmth in our Beach Bestie Giveaway! Grab your bestie, have a mental spring break, and visualize the Venice Beach sun (even if you’re chilly right now—here’s looking at you, Michiganders!). We’ve rounded up a few of our favorite things from brands in our Los Angeleno neighborhood for a stellar prize pack to share with your BFF!